α-Pyrrolidinopropiophenone (α-PPP,a-PPP), is a stimulant drug. It is similar in structure to the appetite suppressant diethylpropion and has analogous effects in animals. 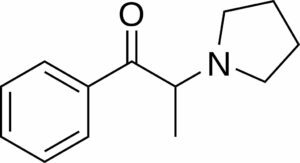 Little is known about this compound, but it has been detected by laboratories in Germany as an ingredient in “ecstasy” tablets seized by law enforcement authorities. This drug has been found to produce stimulant effects in animals and presumably also produces these effects in humans, based on the context in which it has been found. 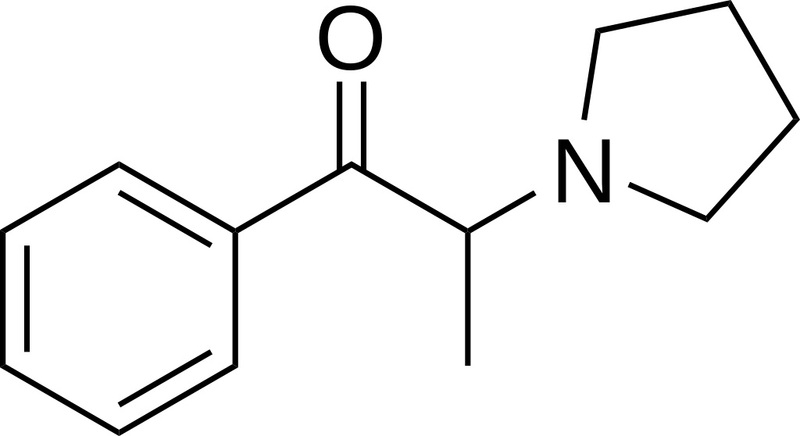 α-PPP is illegal in the UK under the blanket ban on substituted cathinones, and due to its structural similarity to illegal drugs such as methcathinone and pyrovalerone it might be considered a controlled substance analogue in some countries such as the USA, Australia and New Zealand. Analogues of α-PPP such as pyrovalerone and MDPV have been more widely used and are presumed to be more potent and addictive than α-PPP itself. Structure-activity relationships of these drugs suggest that a variety of ring-substituted analogues are likely to be potential drugs of abuse, and stimulant activity has been found for analogues with between 3 and 6 carbon atoms in the alkyl chain.